With the beginning of every new year we often feel a sense of renewal. With renewal comes change, the hope of a brand new start and a clean slate for 2014. 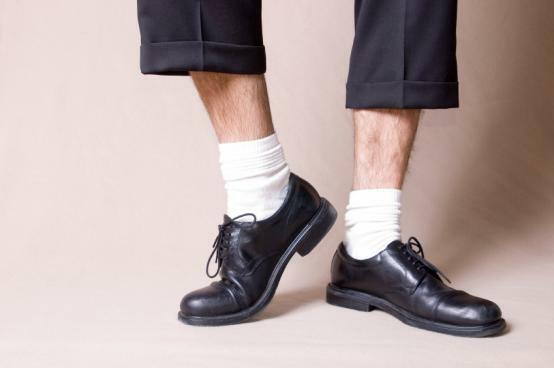 Lets all start the new year by agreeing to add the new years resolution to your list that you will all put in an honest effort to no longer commit the following fashion faux pas. I’m not pointing fingers, but we all know someone committing the following fashion crimes, so lend them a helping hand and together we can get these lost gentlemen on the road to fashion recovery. 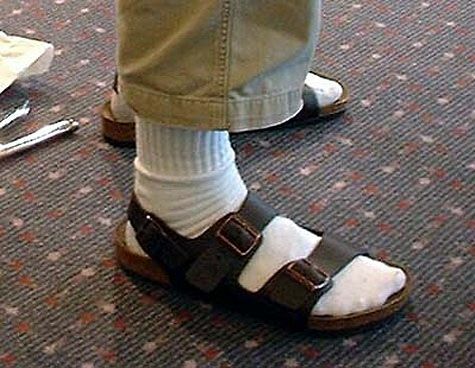 1) To no longer wear socks with sandals – You would think by now after countless jokes and what seems to be a no brainer when it comes to fashion faux pas this would still not be happening. However, every summer I see countless men committing this crime. 3) To re-evaluate your closet and try on your clothes to ensure you are not wearing clothes that fit too small.– Fit is very important. 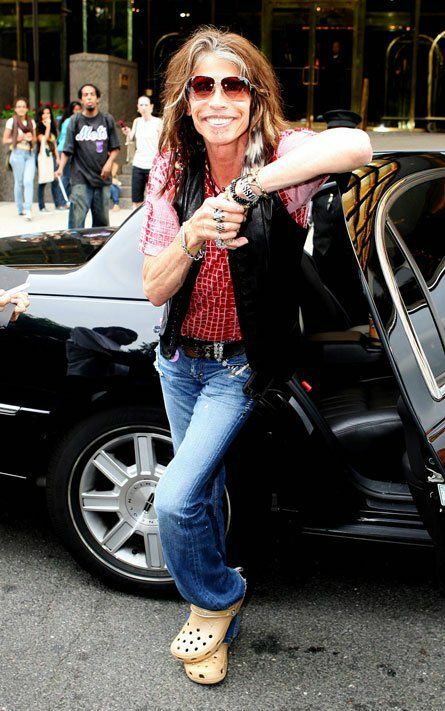 There is nothing worse than a man wearing their clothes to small. 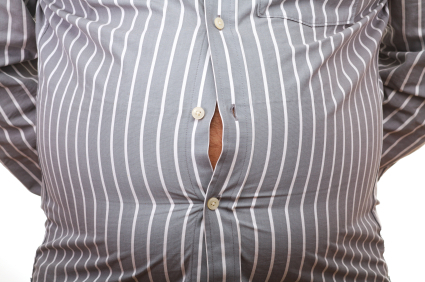 This can be a problem for super fit bodies or men that have some extra weight on. The buttons puckering on your shirts is a good starting point. 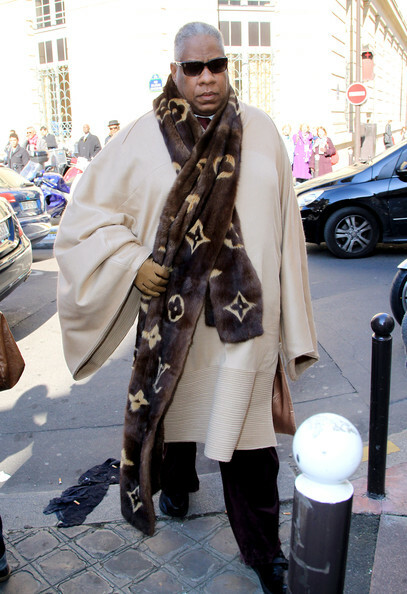 4) To not be a walking billboard for a designer brand. – Designer logos can become very tacky when you are wearing a logo large enough that it looks like you are just trying to show that you paid a lot of money for your clothing. Just because you can afford expensive labels doesn’t mean its stylish. Try to be more subdued and tasteful when it comes to large logos all over your clothes or accessories. 5) That you will retire your white puka shell necklaces once you finish puberty. – It is fine if you are 15 years old surfing everyday, but there is truly no excuse as an adult male to be sporting that trend anymore. 7) To never wear a fanny pack. EVER! – This is a time to invest in a messenger bag in a leather or canvas fabric. You can find these in any price point or brand. The fanny pack is nobody’s friend. 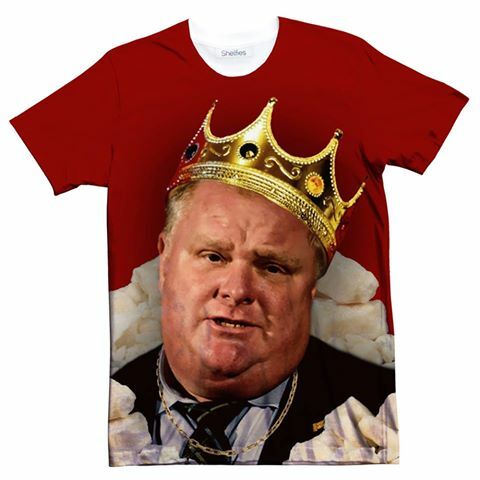 8)Last but not least, to never under any circumstances sport any clothing with Rob Ford’s face on it. The Swim Trunk Revives The Old School Beach Hunk!